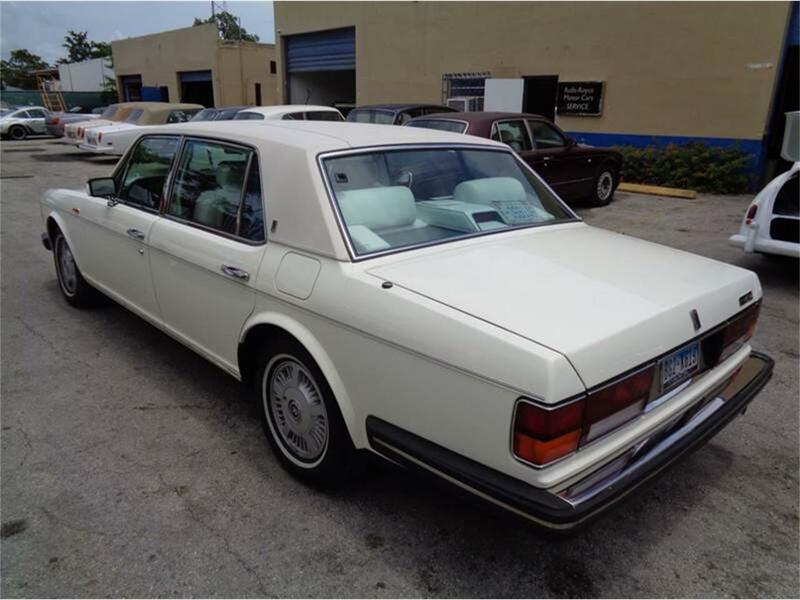 Description of this 1991 Rolls-Royce Silver Spur 1991 Rolls-Royce Silver Spur EXTRA Low mileage bought new from dealer and well kept in garage Beautiful classic white and white topImmaculate spotless white interior with walnut trim Fold down walnut tables and leather arm rests Lamb wool rugs and foot rests still looking clean and like new Power steering power mirrors power seat Air conditioning system workingOriginal characteristics- The Silver Spur has the same specifications as the Silver Spirit but is lengthened by 4 inch (10 centimeter) compared to the Silver Spirit.- The Silver Spur is standard provided with an everflex vinyl roof RR-badges on the C-style and hub caps in Corniche-style.- The extra length is completely available for the rear passengers. 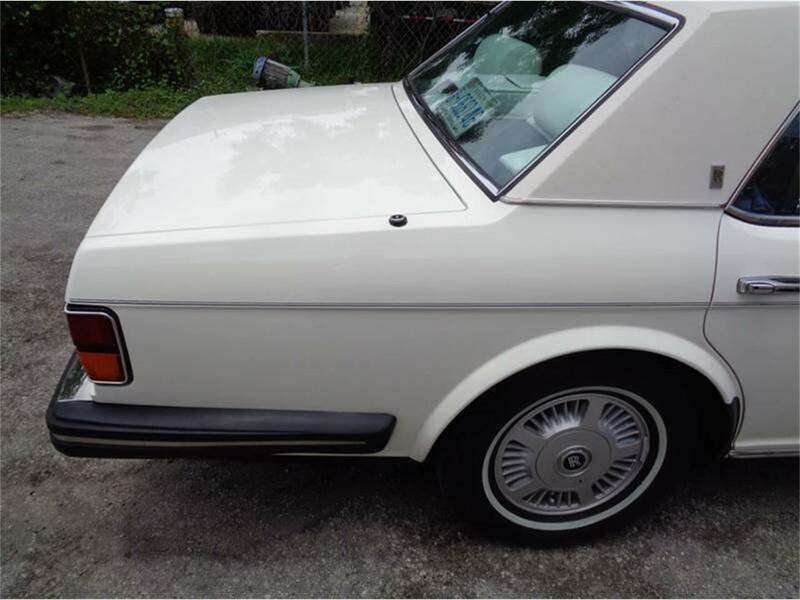 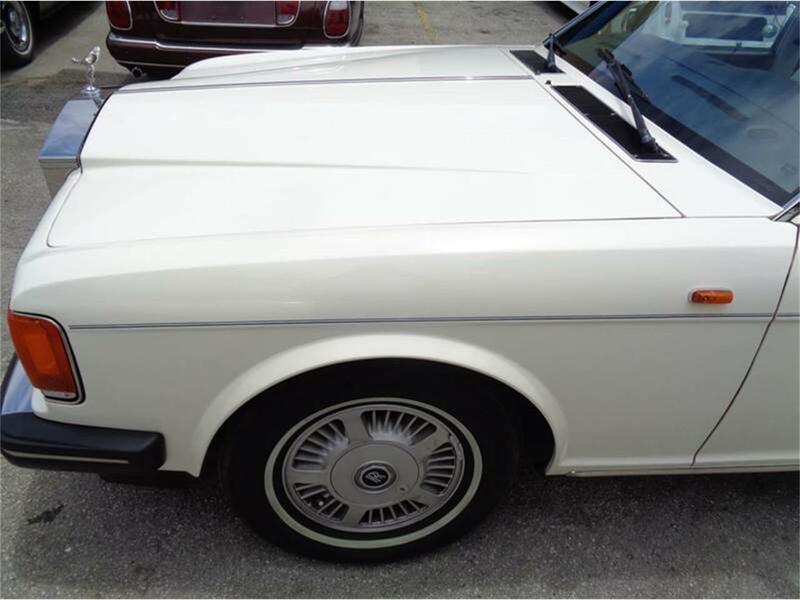 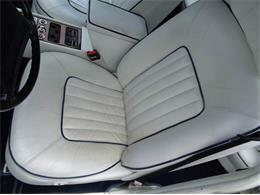 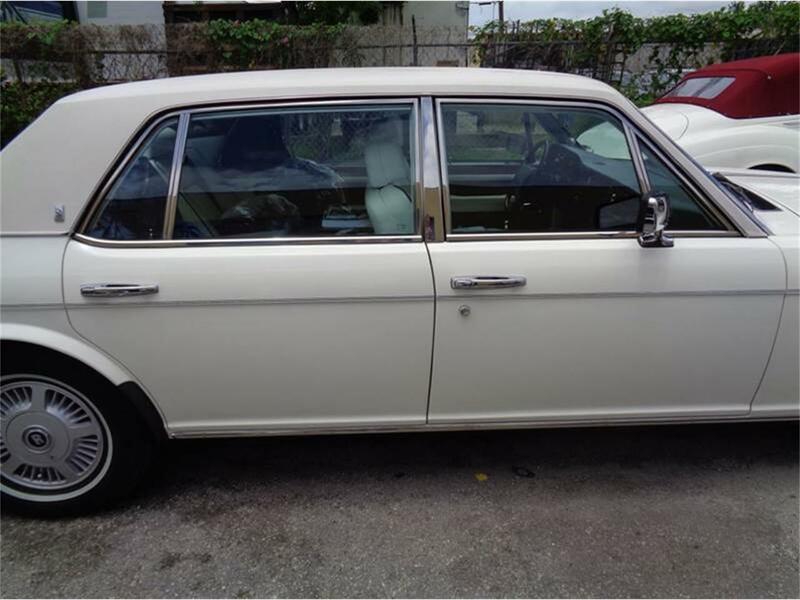 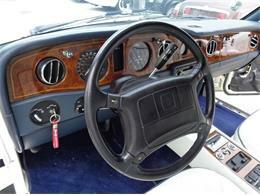 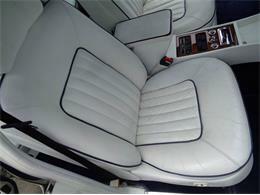 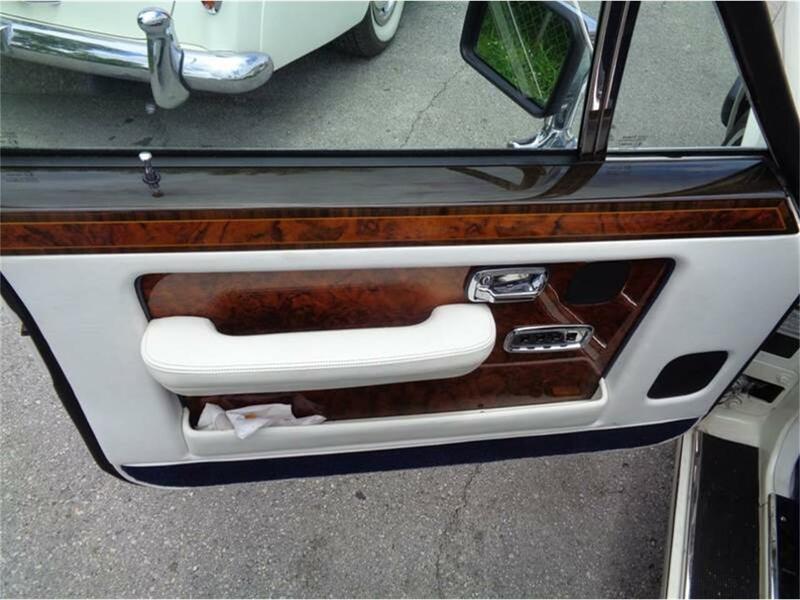 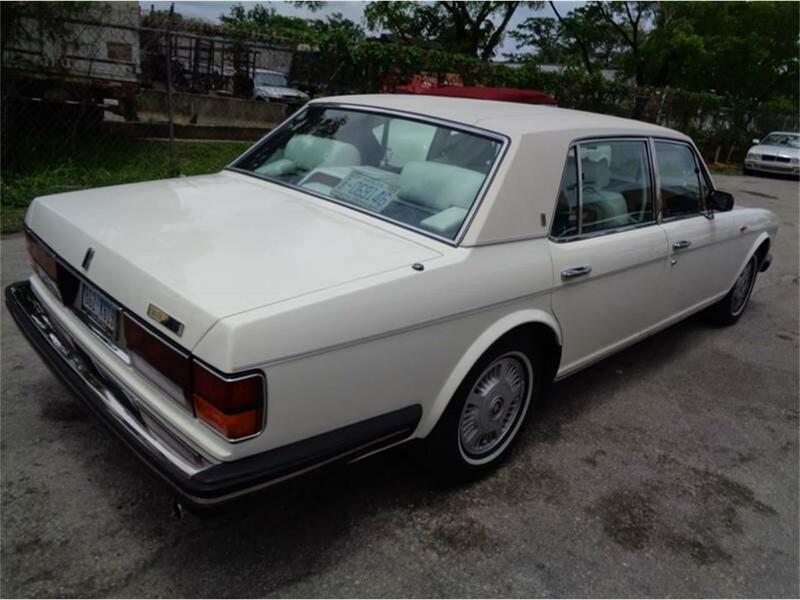 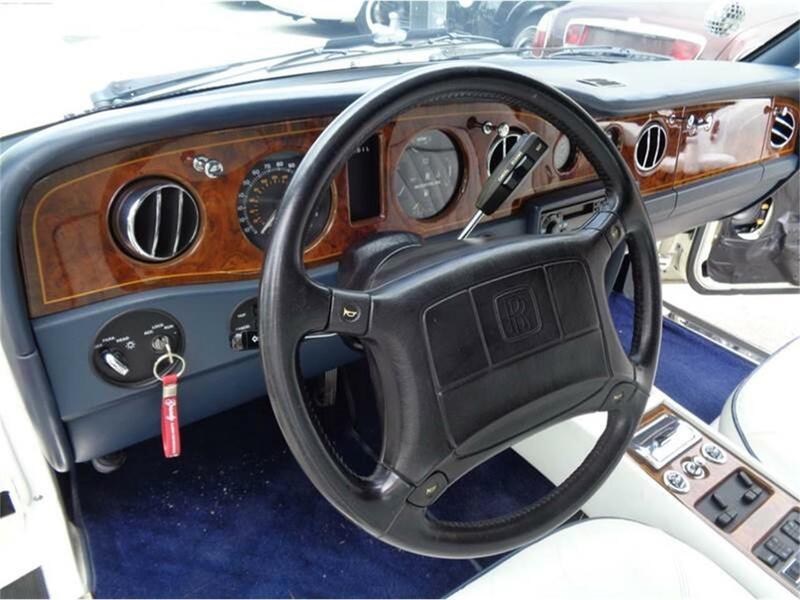 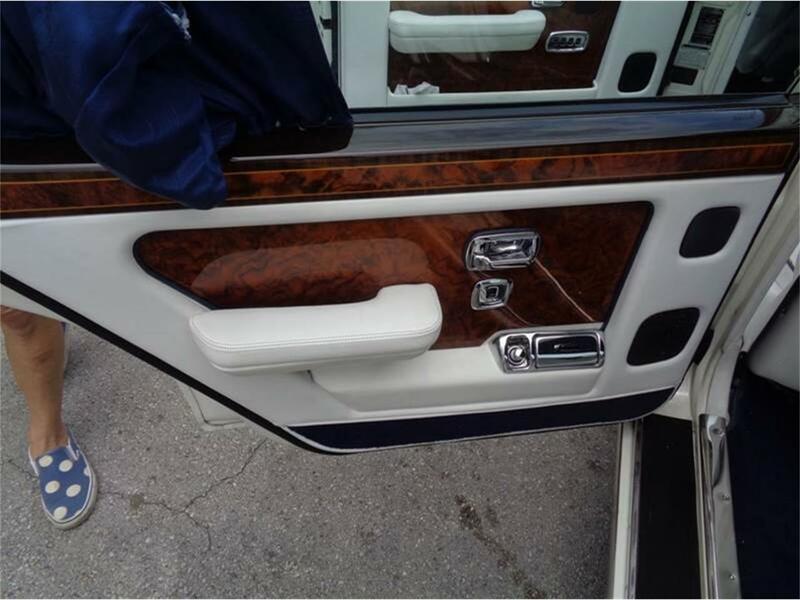 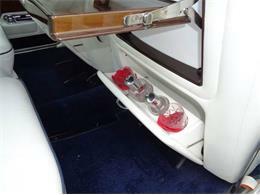 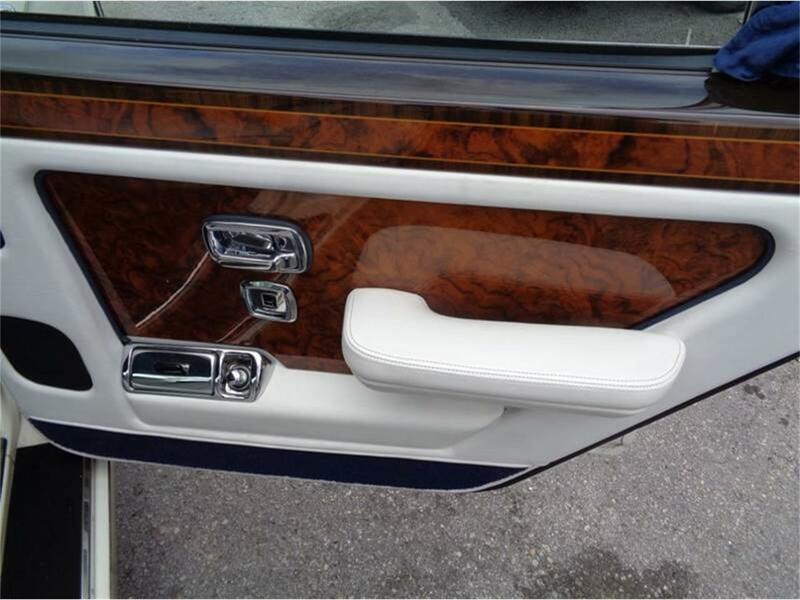 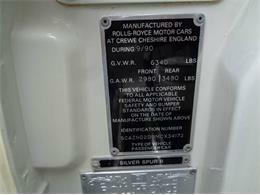 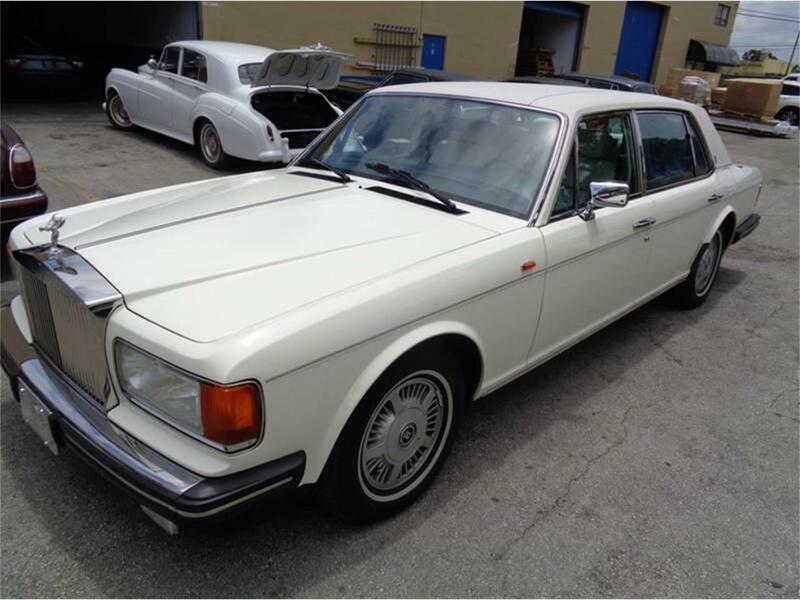 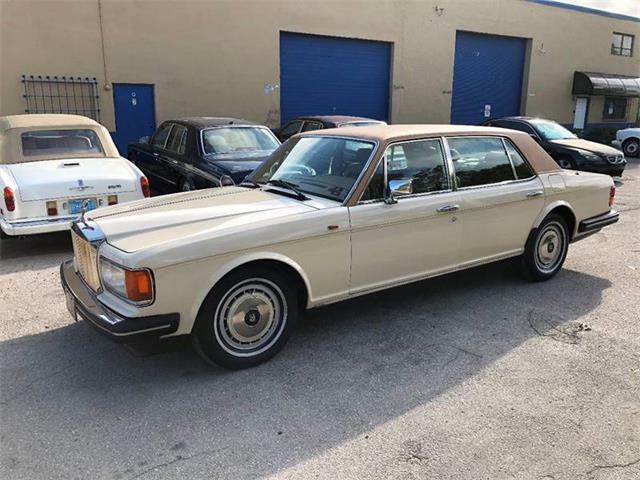 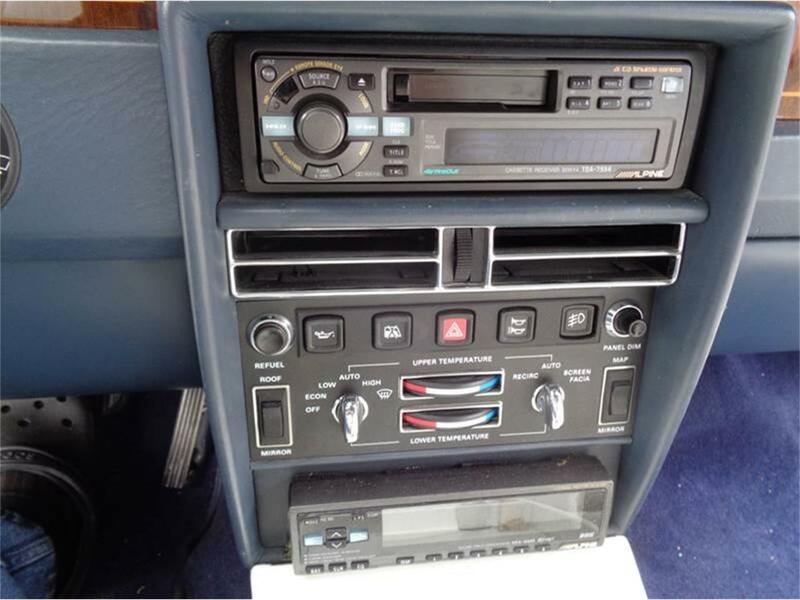 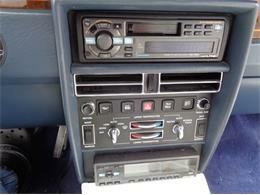 The rear doors are 4 inches longer.- The Silver Spur could be ordered with a division.- The Silver Spur has the same engine and gear box as the Silver Wraith II a 6750 cc V8 engine without turbo with a five speed automatic The Silver Spur has rectangular head lamps with twin lamps.- Until 1985 the head lamps were provided with a washwipe headlamps cleaning system.- The back seats have a styling of two separate seats instead of a bench.- The Silver Spur is together with the Silver Spirit the first model that comes with a Flying lady that disappears in the radiator shell at impact.- The grille is 1 inch lower and 25 inch wider than the grille of the Silver Wraith II. 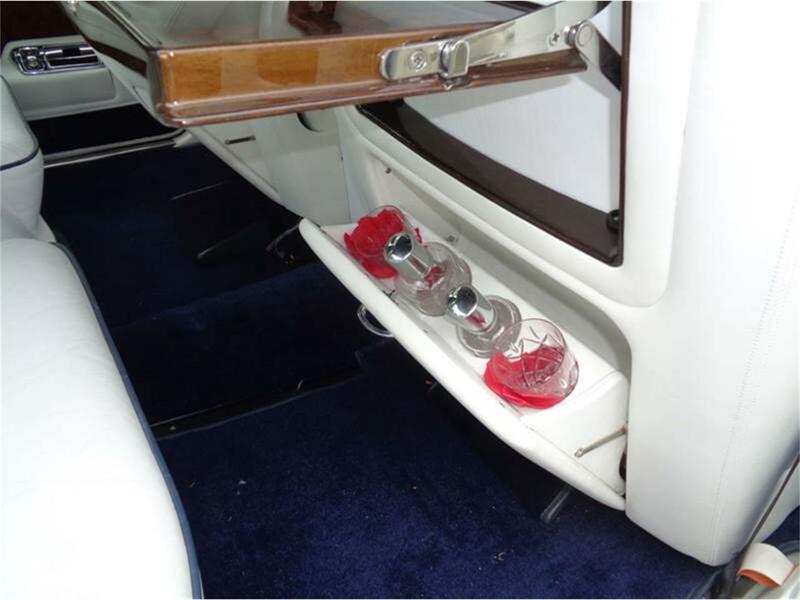 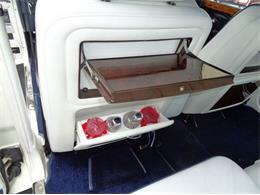 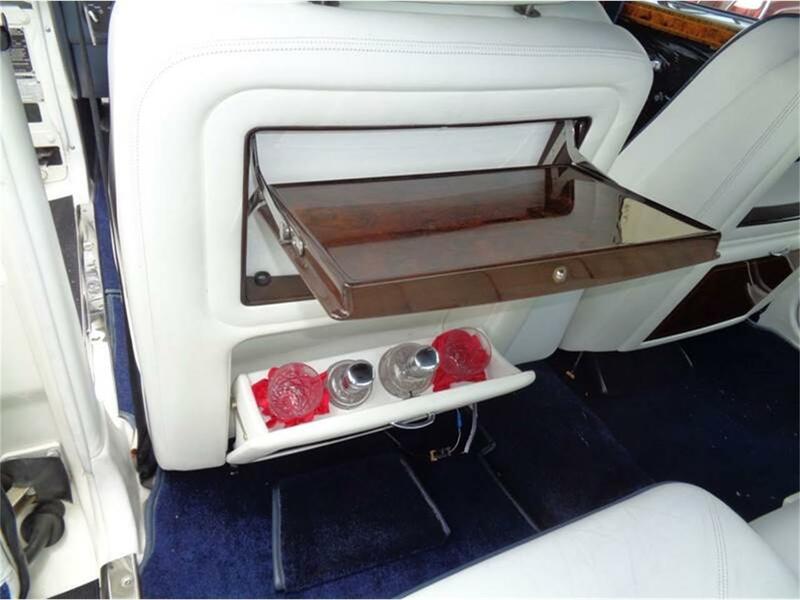 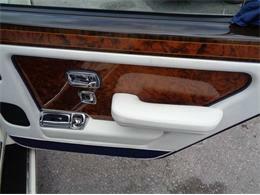 The material is polished stainless steel.- Cars with a carburetter have two spread out exhaust pipes. 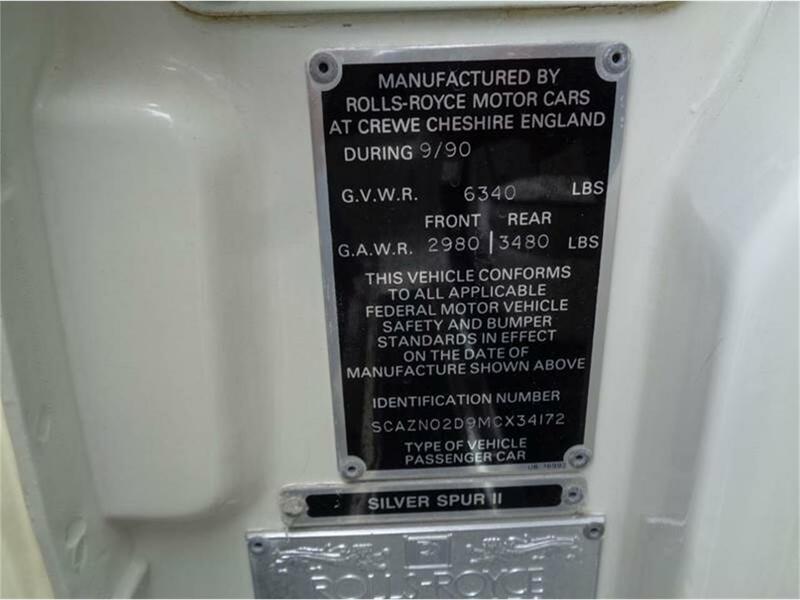 Cars with an injection system (American market) have a single exhaust.- Up to and including model year 1986 cars for the American Canadian and Japanese markets have a fuel injection system cars for other markets have carburetters.- The Silver Spur has mineral fluid (HSMO also called LHM) in the hydraulic system.- The floor panel is the same as the basic floorpan of the Silver Wraith II.Vehicle is located in Fort Lauderdale fl. please call Bob at 954-779-1000 for any questions. 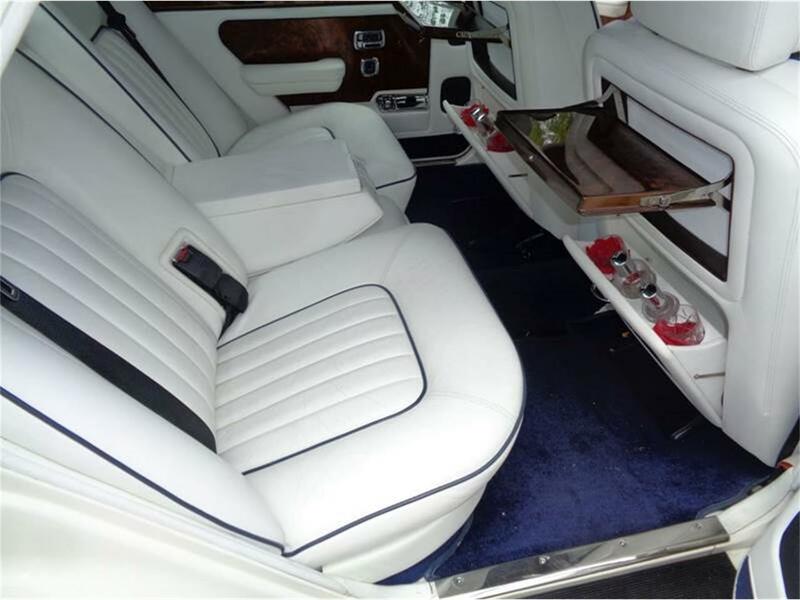 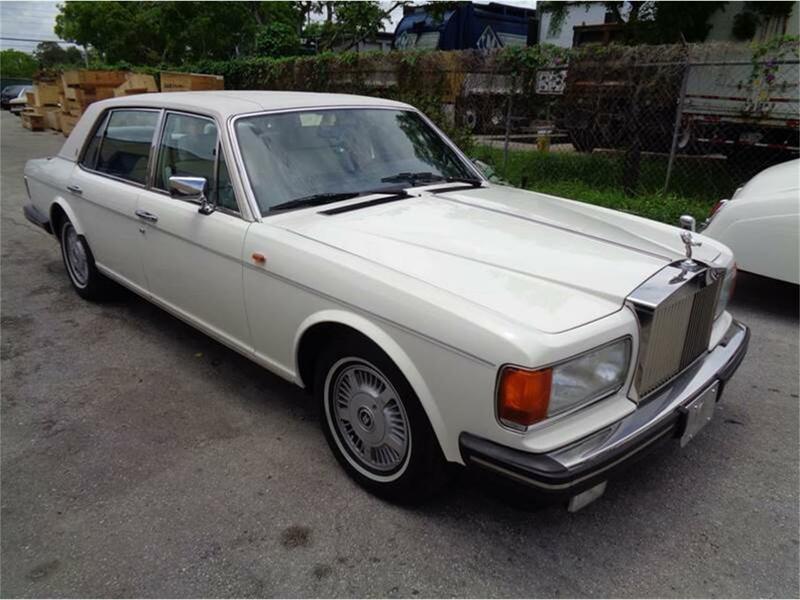 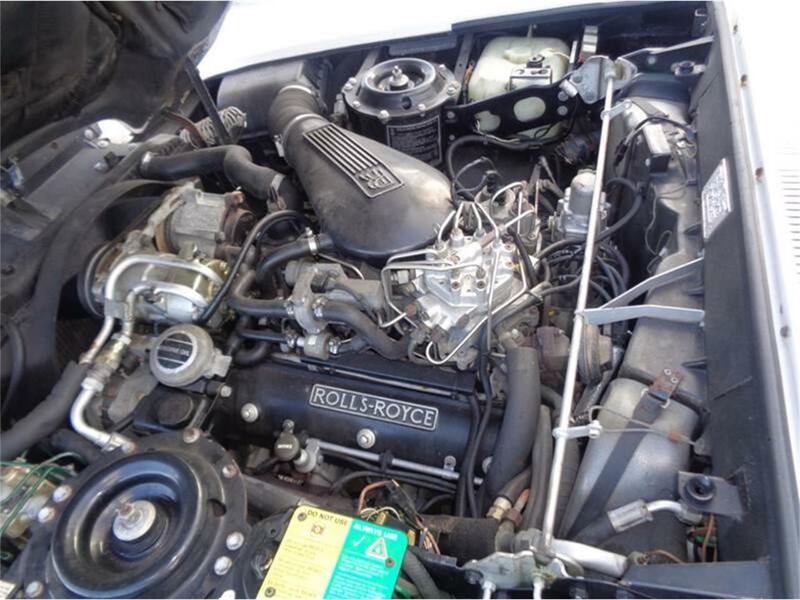 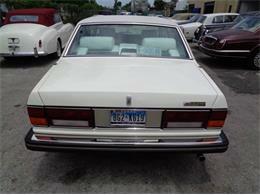 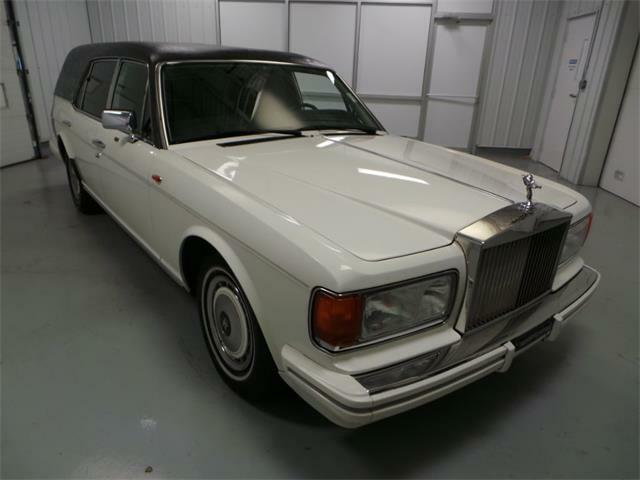 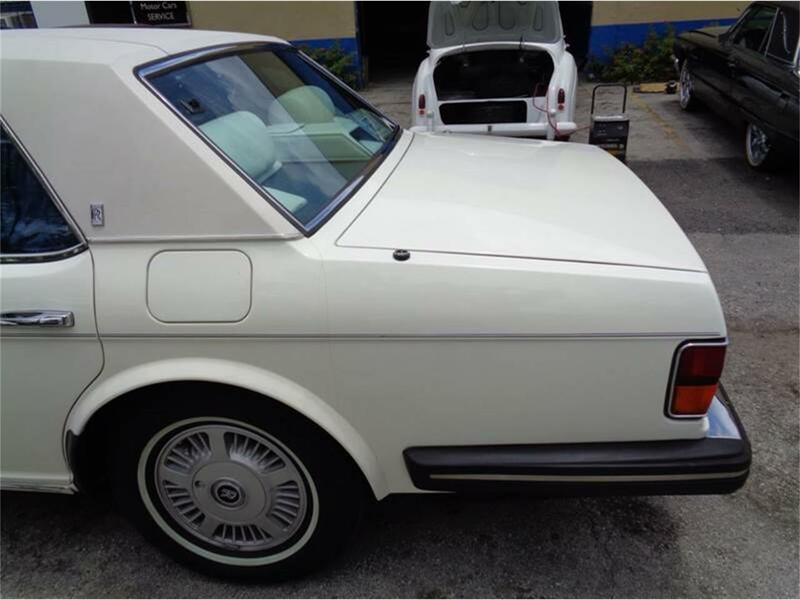 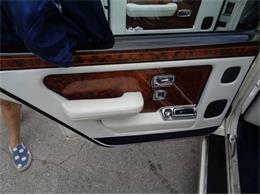 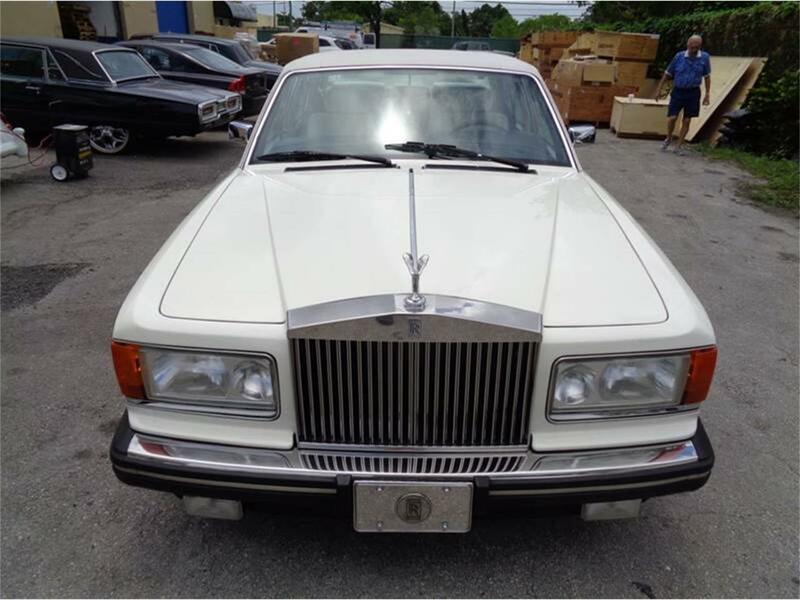 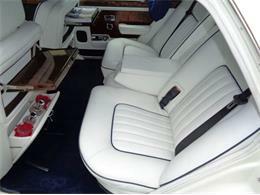 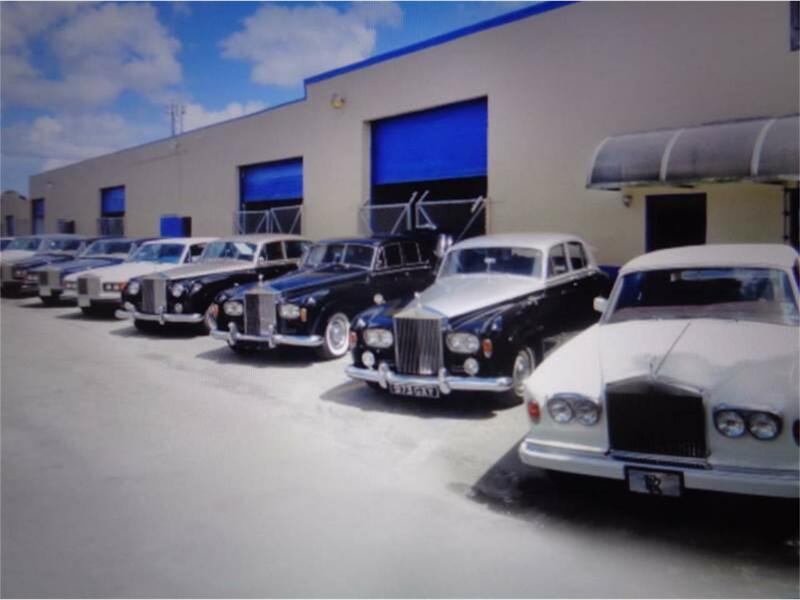 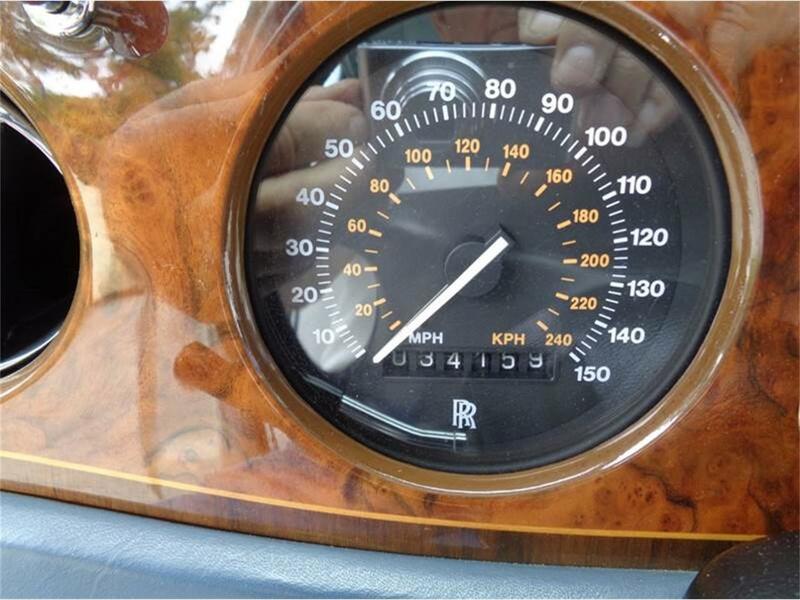 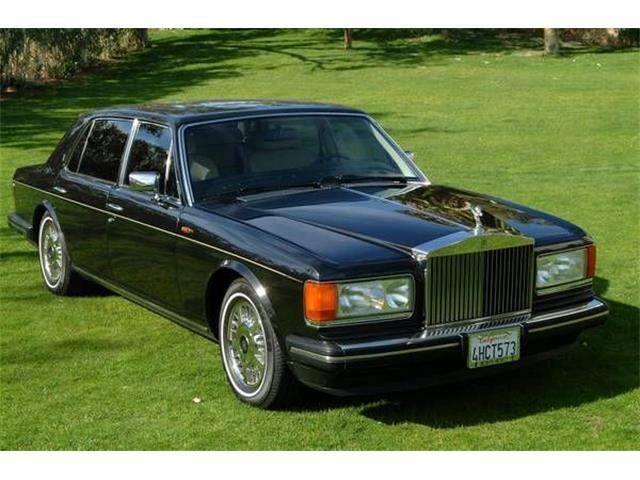 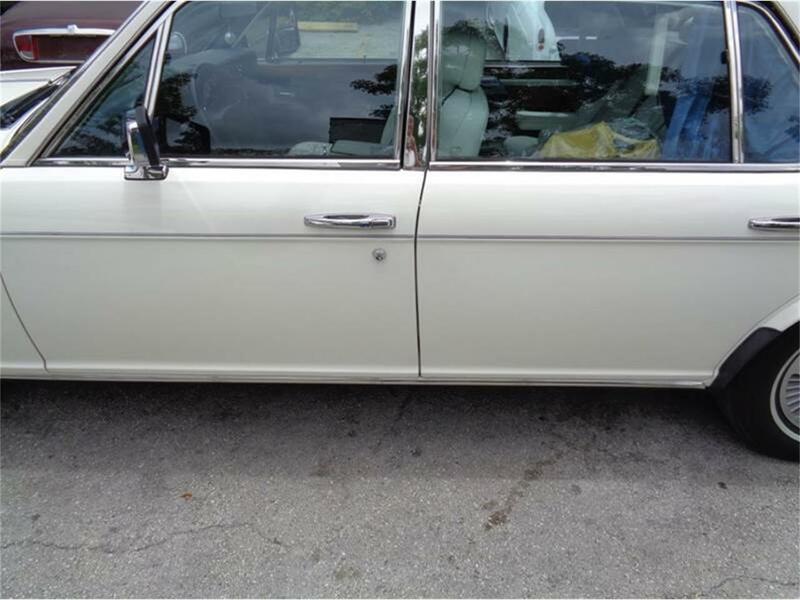 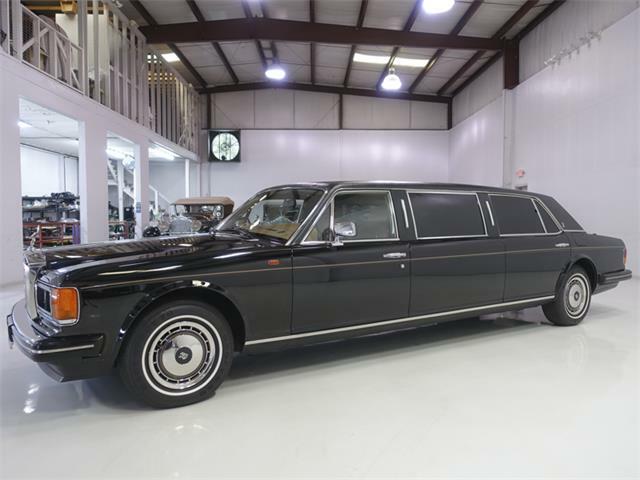 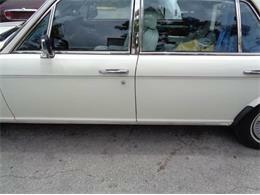 Hi, I'm interested in your 1991 Rolls-Royce Silver Spur listed for sale on ClassicCars.com for $29,950.00.